Found this beautiful children’s book at my local used bookstore. Very specific, isn’t it? The illustrations are clever and bright. The spine isn’t broken in yet. It must have sat neglected for a long time, maybe it was a gift. At half off the cover price it’s an orphan no longer. February 12, 2018 .Reading time less than 1 minute. I love magical realism, coming of age novels, fairytales, poetry. If you do too here’s a must read. I enjoyed every bit of it. A discarded children’s book I came upon. The cover promised amusement but I’m not so sure. June 3, 2014 .Reading time less than 1 minute. I adore children’s books. The tactile experience of handling a book, sharing a story, taking in the illustrations, warm snuggles before falling asleep it’s easily a highlight in my daily routine. I don’t mind an e-reader for my own use but when it’s story time with Oliva it has to be a page turner, literally. 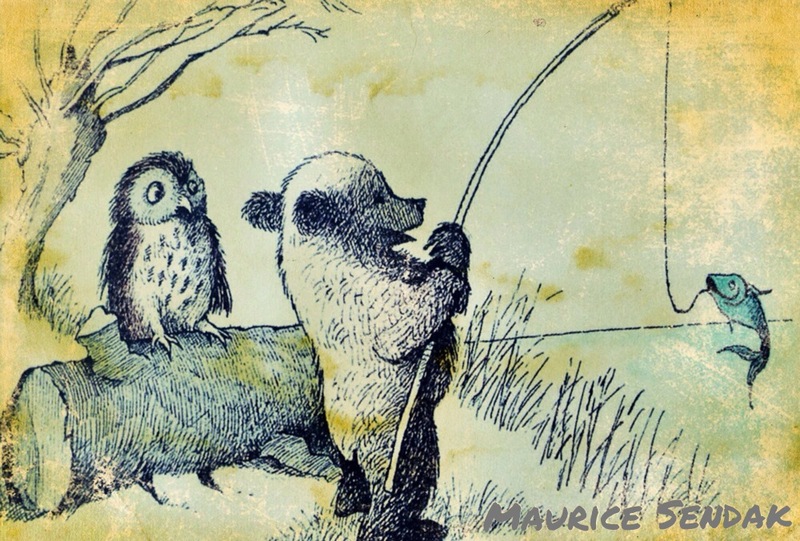 Anything involving Maurice Sendak’s work is preferable. Do you like e-readers? Do you have a favorite childhood author/illustrator? March 4, 2014 .Reading time 1 minute. Oliva and I love this new bilingual picture book we found. 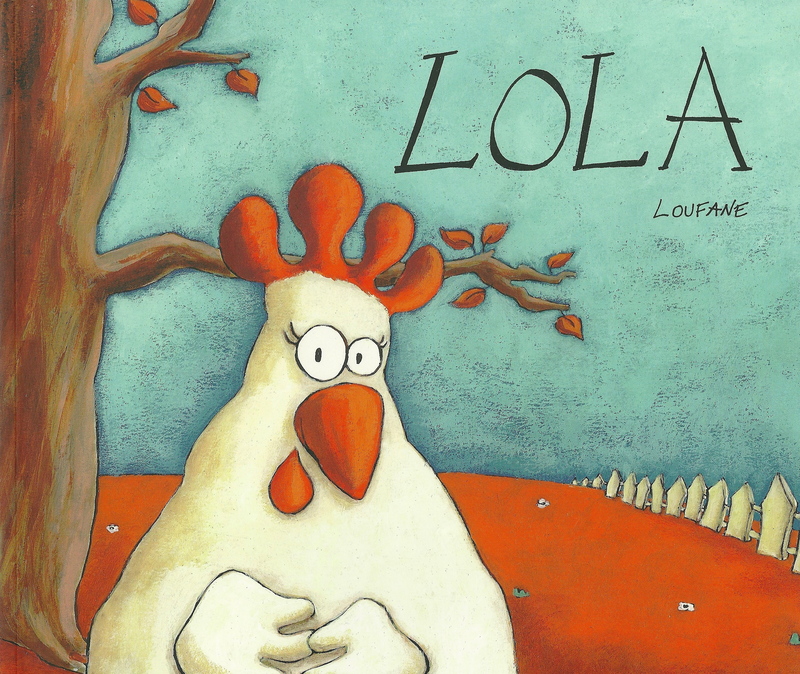 It’s a simple story about a complicated chicken named Lola.